Jordan Spieth spewed off a couple of bad shots at the 12th hole yesterday. SO WHAT??? It cost him the tournament….instead of finishing 1st, he finished 2nd…so what? What’s the big deal? He said himself it was a tough 30 minutes (he also bogeyed 10 and 11), but he failed to mention that he’d done something amazing…he just got done birdieing 6, 7, 8, and 9. How come he didn’t mention that??? Too humble? I don’t think so. Jordan Spieth is quite the gentleman but he’s not exactly humble. The reason he didn’t mention all the great stuff he did yesterday was because he was too busy sulking about the “big” loss. He had to sulk. The world expected him to be sad as his fans groaned and sulked along with him. But here’s something to think about. Jordan Spieth is 22 years old, not even close to his possible peak years (late 20’s to mid 30’s for most touring pros). What will you guys be saying in 10 years after Spieth wins perhaps his 6th or 7th Masters in a row? 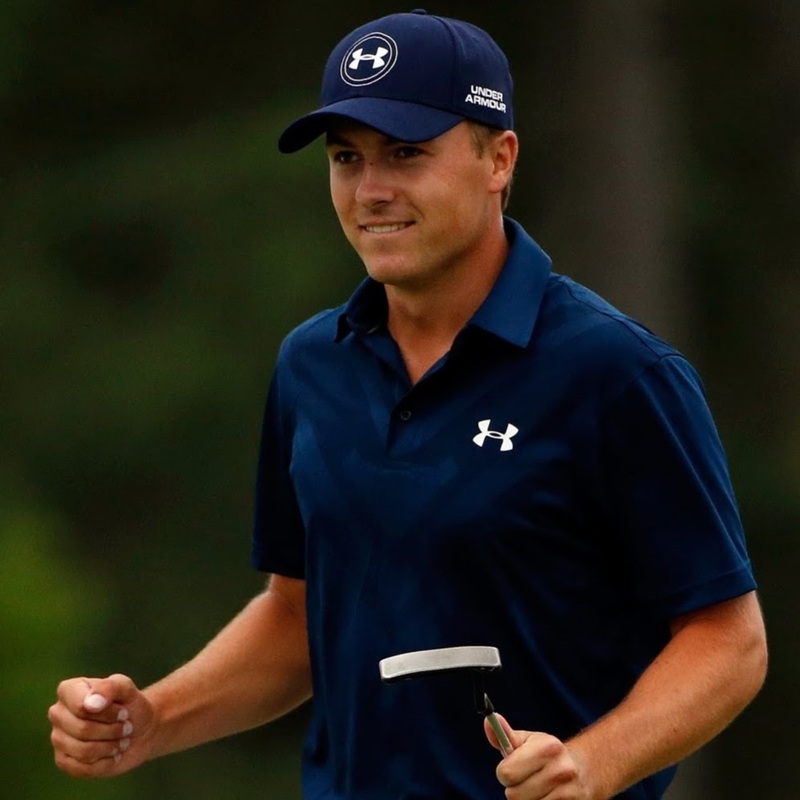 If you are a reporter, interviewing him after he gets done with a feat like that, is the first thing that pops out of your mouth going to be…”yeah, sure Jordan, you’re putting on your 7th greenie in a row, but what about the 12th hole from 12 years ago, I’ll bet you’re still stewing about that one, eh?” I’ll give you a definitive answer right now. NO. You won’t even remember what happened. And Jordan, you’ll still remember it, but it’s not going to haunt you for the rest of your life like everyone says it’s going to. So, chin up, take 1 or 2 days to sulk a little more (but not the rest of your life), grab your clubs and get out and play some more awesome golf! !